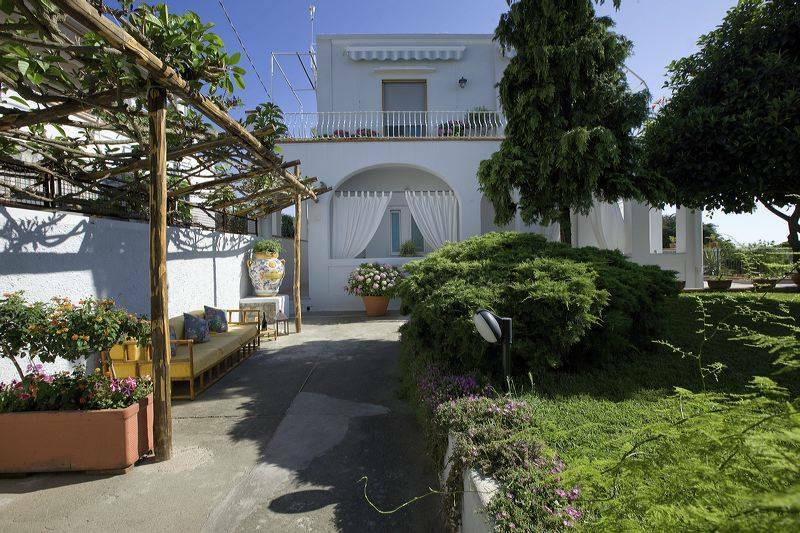 La Giuliva is a delightful little Bed & Breakfast located in the historic center of Anacapri, created so as to offer visitors to this, the highest part of the island of Capri, the kind of warm and authentic hospitality for which Italy and the Italians are famous worldwide. 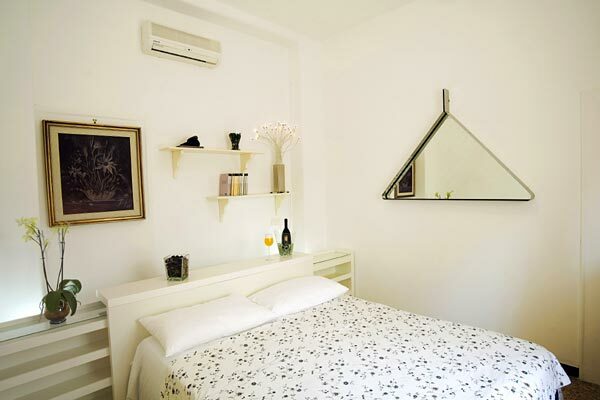 Guest bedrooms have been designed so as to provide every modern comfort, including air conditioning, frigobar, private bathroom with electric hairdyer and 20" LCD televisions. All rooms open out on to small private terraces. La Giuliva's beautifully kept garden is the ideal place where to relax after a day spent by the sea or visiting Capri's many sites of interest. Just across the road from the Bed & Breakfast one finds a bread shop, food store, and book shop. Close by, there are a number of restaurants and bars where to enjoy a leisurely meal, tasty pizza, or aperitif. From the Bed & Breakfast, all the attractions of the island are within easy reach. 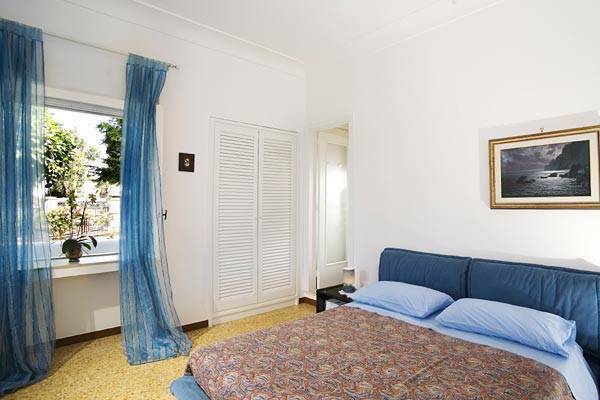 Whether guests want to spend a night out on the town in one of the clubs or taverns of Capri, or experience traditional festivities such as Anacapri's "Settembrata", La Giuliva is always just a short walk, bus or taxi ride away. 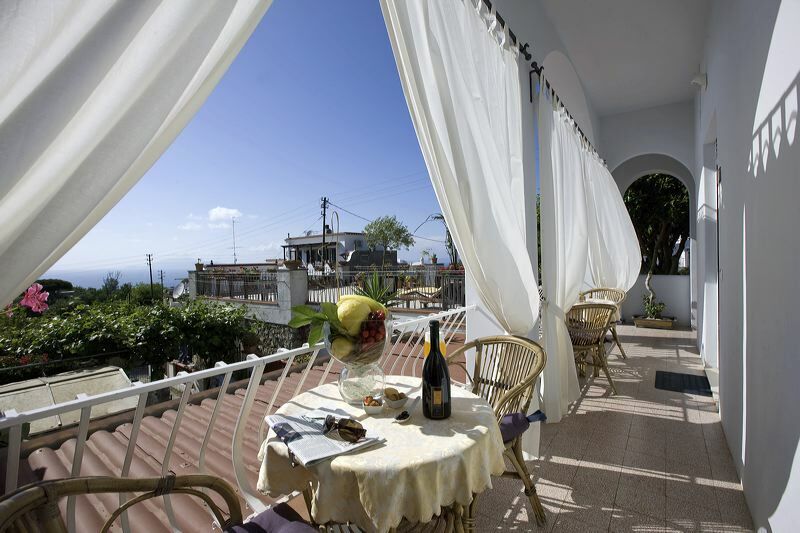 All the rooms are equipped with Air Conditioning, FrigoBar, Sea View on Island of Ischia and the sunset, Private Little Terrace with Sea View where your breakfast will be served, Private Bathroom with Linen and Hairdryer, Tv Lcd 20" and Indipendent Entrance. One of the artiginali pastry shops sure more rinomate of the Island. From the Menù you can order traditional sandwiches, spanish tapas, mexican fries, maxi bruschette served on wood, chicken paprika wings, gamberetti impanate, maxi toast, hamburgers, salads... for all the tastes. The First Beer produced on the Island of Capri. A fresh, not pasteurized and not filtered product, so as to to maintain to unchanged all the organolettiche property, without the added one of it points out to you chemical, only using natural ingredients. A professional beauty farm for dogs and cats. Cancellation Policy: If the reservation is canceled more than 30 days prior to arrival there are no penalties. If the reservation is canceled less than 30 days prior to arrival we will debit 50% of the reservation. In the event of No Show, early departure or stay reduction we will debit the full value of the reservation. The Cancellation Penalties will be charged to the credit card number sent to us to guarantee the reservation. 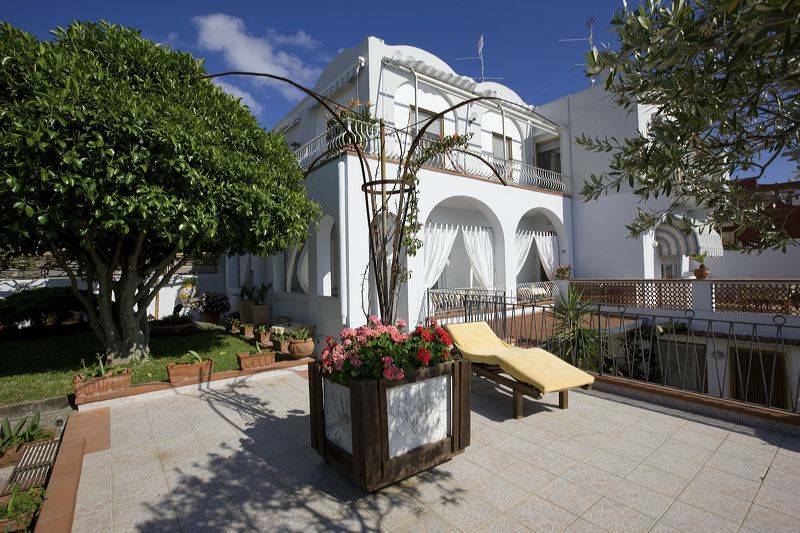 La Giuliva B&B is located in the centre of Anacapri and we also have a free parking place for motorbike. Bus Stop to Capri, Beaches and Port of Capri are at 50mt from our B&B.